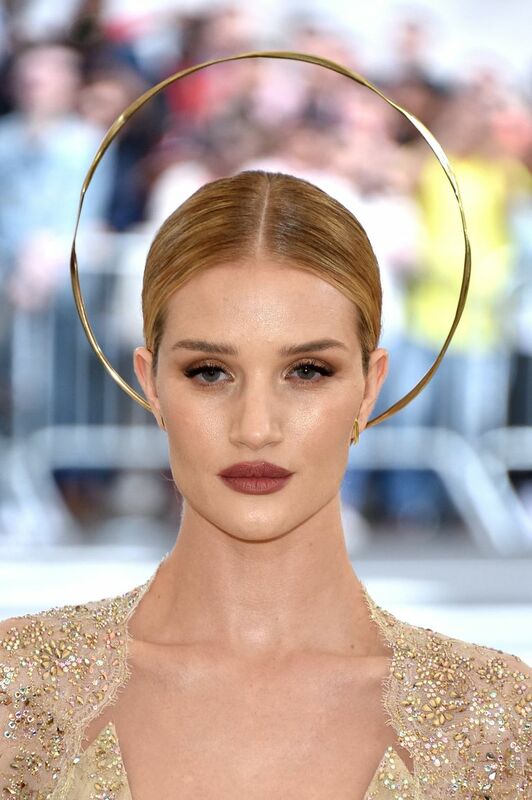 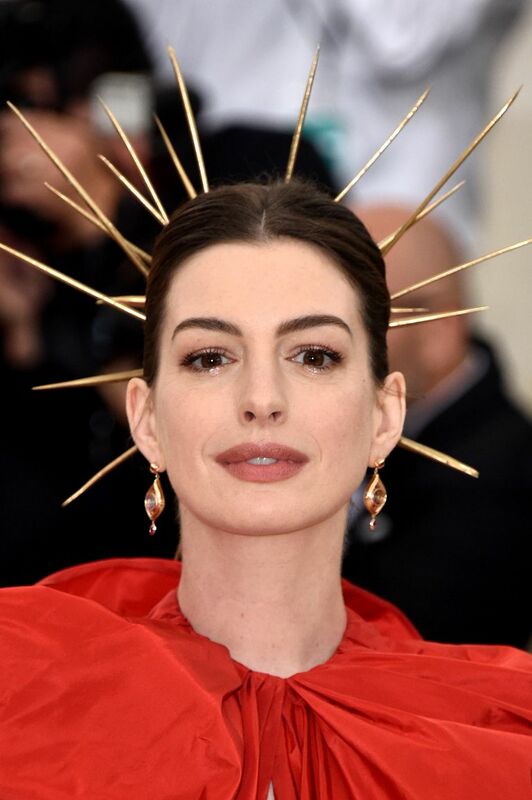 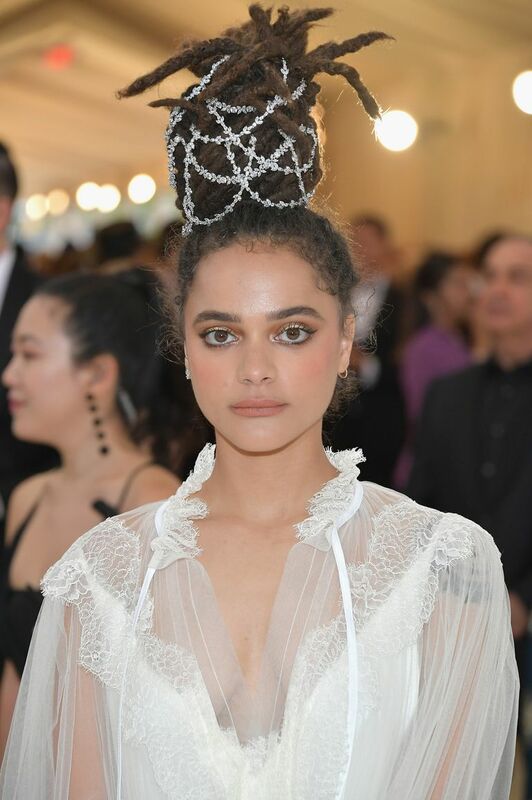 Hair accessories — crowns, halos, veils, and headpieces — were the easiest way to fit in on the Met Gala 2018 red carpet and with the night’s Catholicism theme. 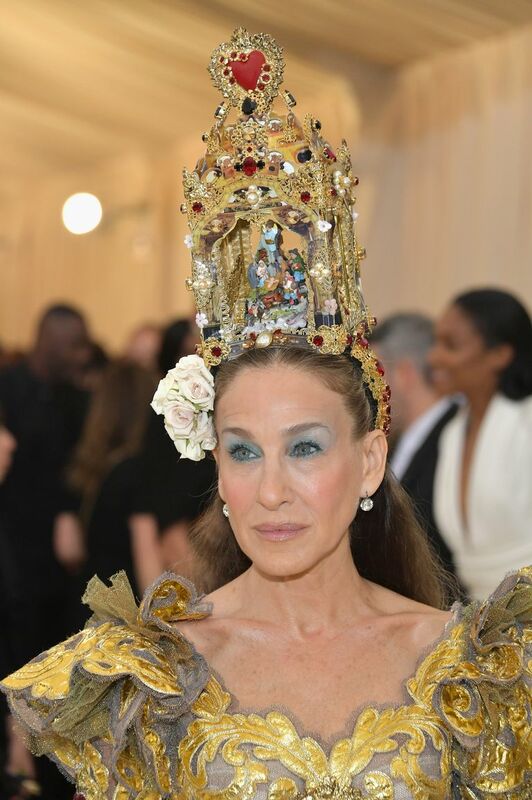 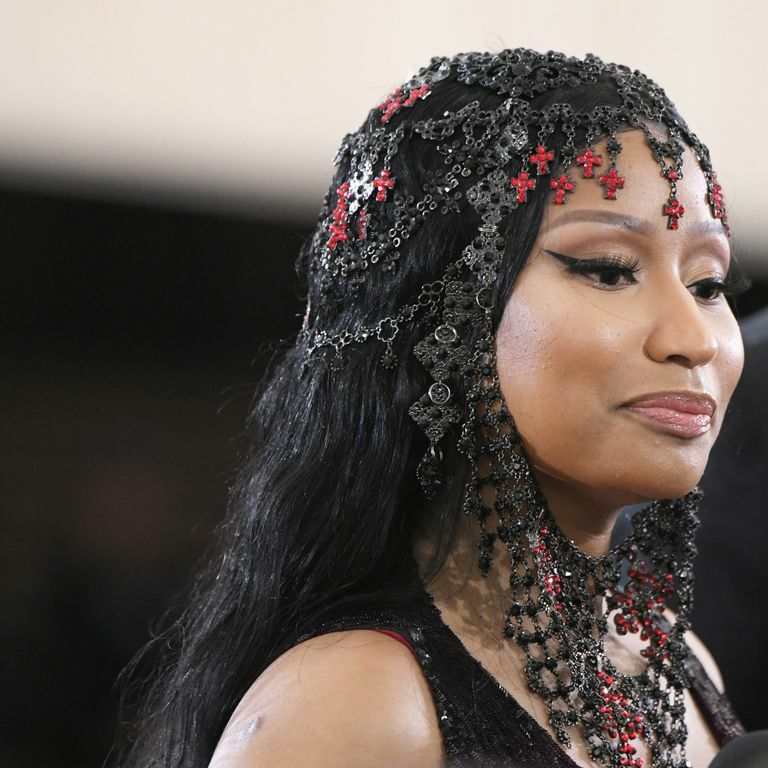 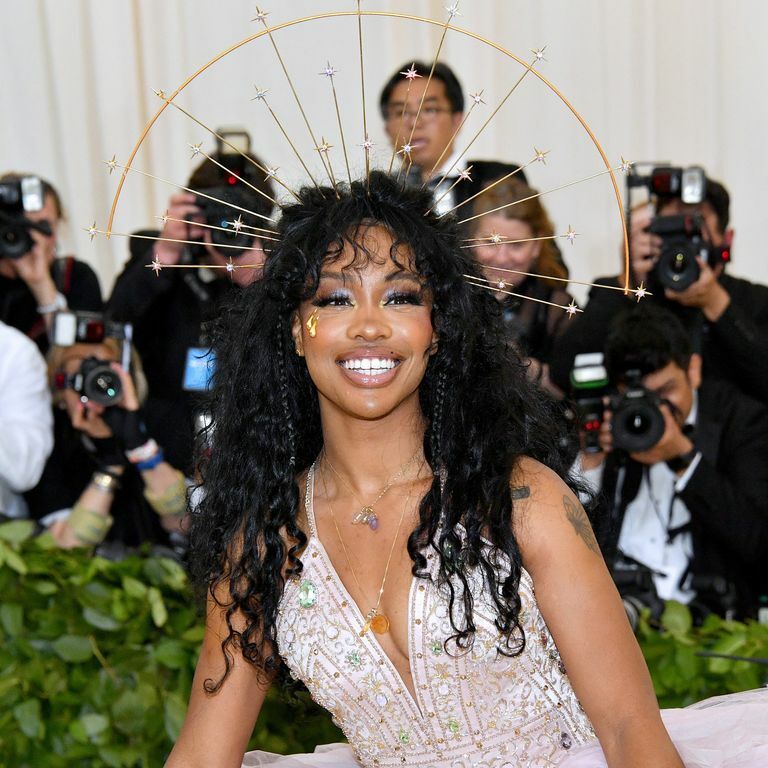 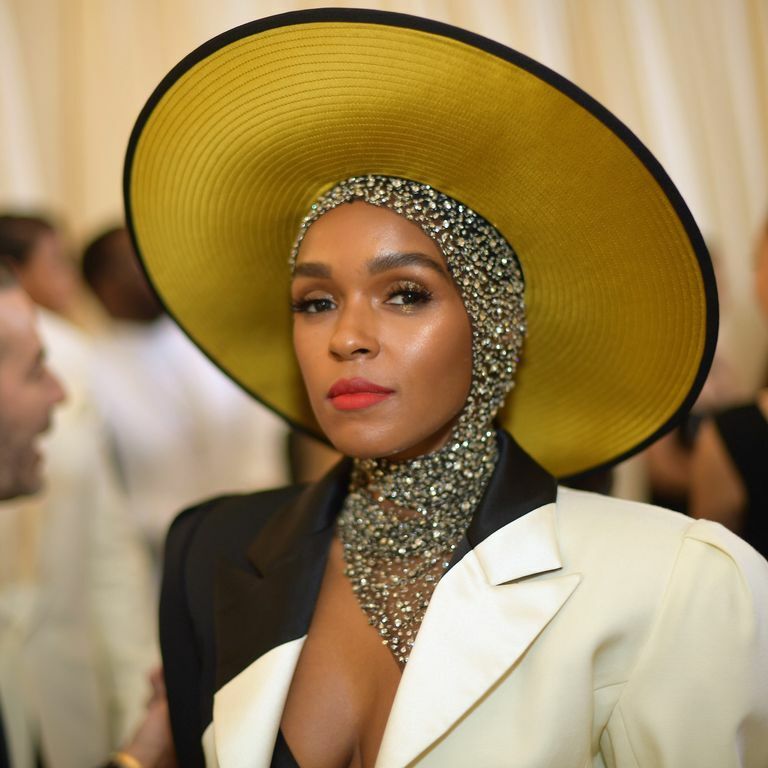 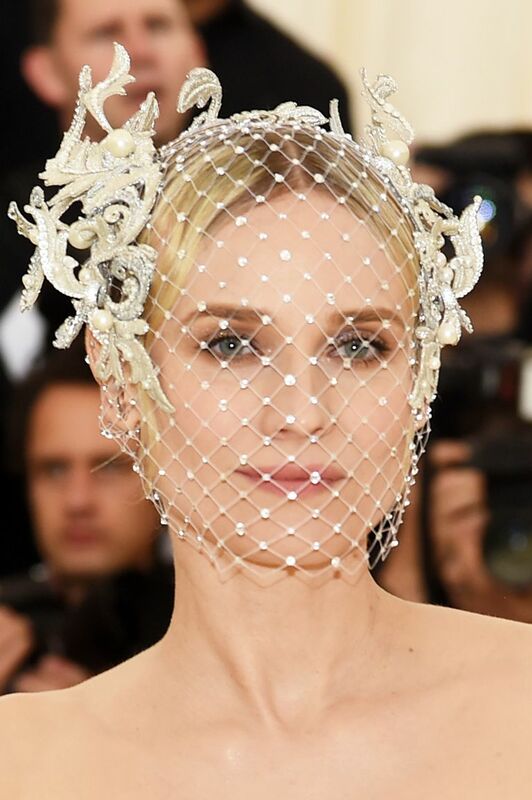 As stars like Cardi B and Bella Hadid rolled in, it quickly became clear that a headpiece is a key accessory for anyone trying to channel a celestial being. 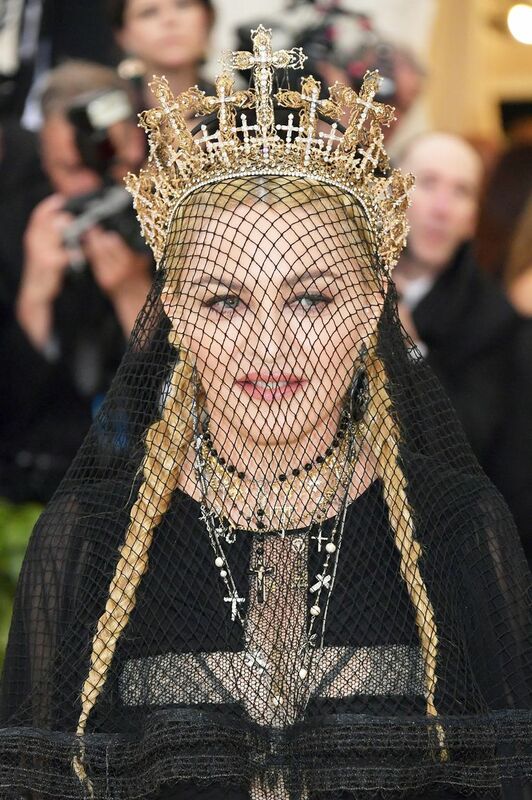 We get it: Madonna knew her way around a veil, a halo, and a crown. 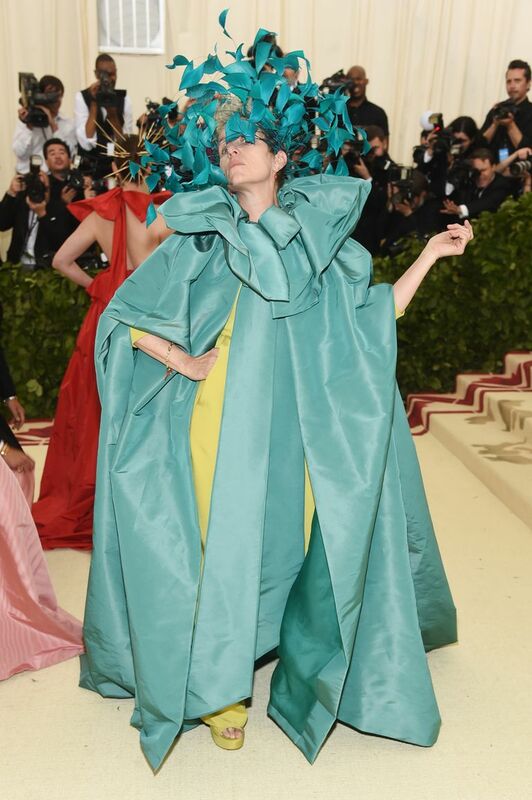 And isn’t she the true style icon of the night? 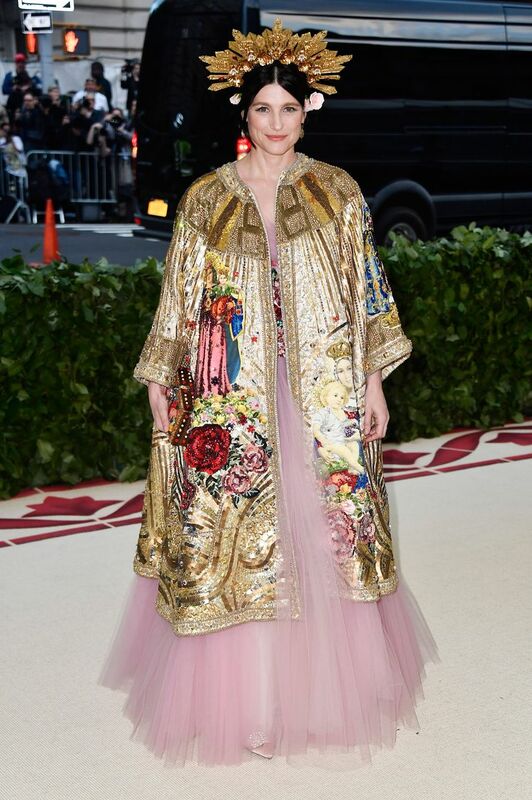 Some celebrities opted for elegant, angelic simplicity, while others like Frances McDormand went with wild opulence that put the three kings bearing gold, incense, and myrrh to shame. 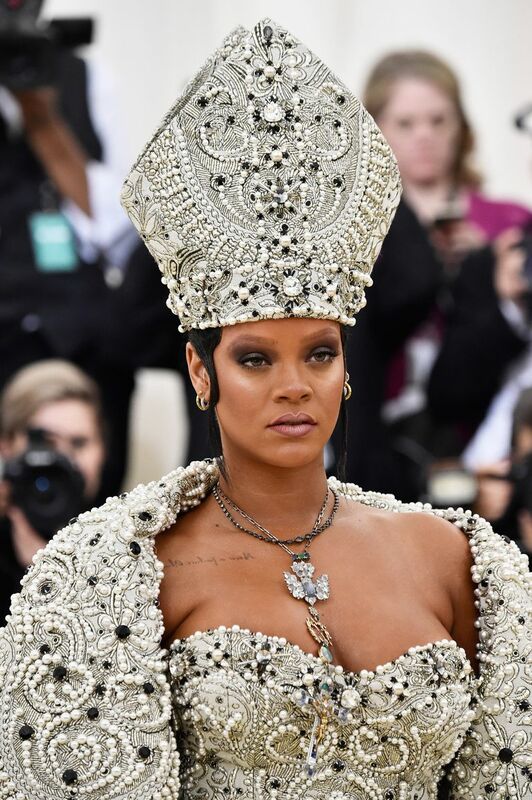 Some highlights: Rihanna wore a pope hat! 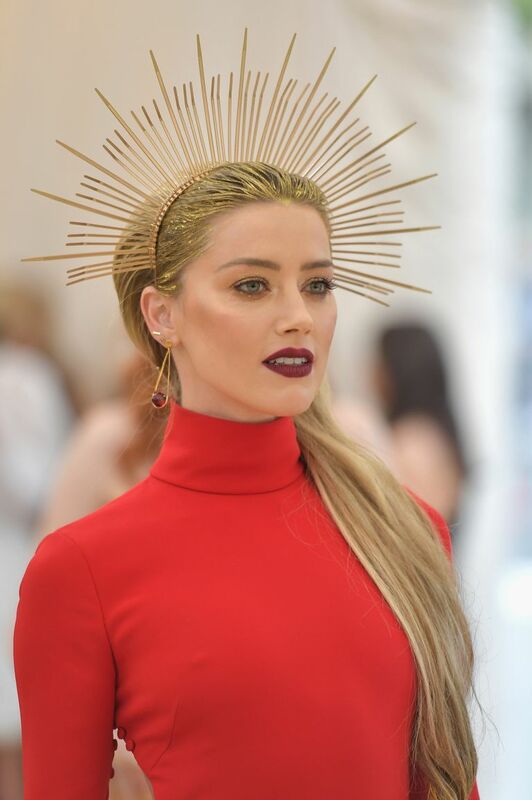 Amanda Seyfried paired her crown with cascading golden waves that matched her cascading golden dress. 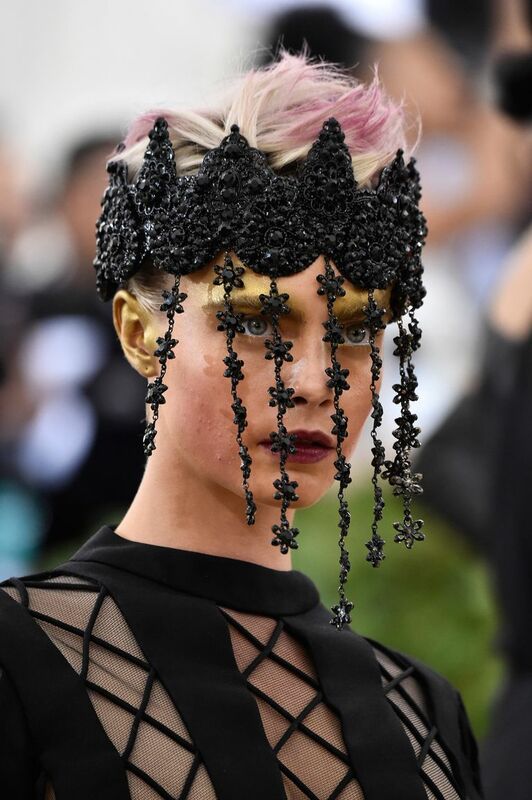 Hadid took a more devilish route and channeled a Disney villain with a simple black-and-gold headband. 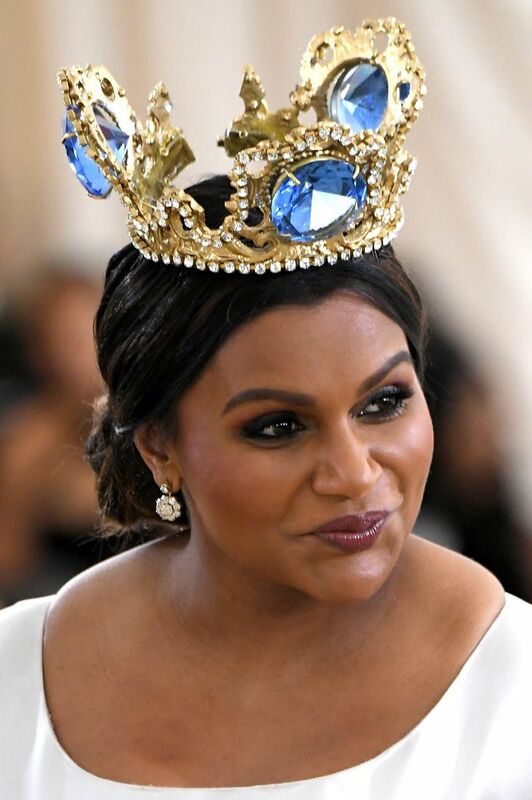 Mindy Kaling chose a giant, cheerfully cartoonish crown. 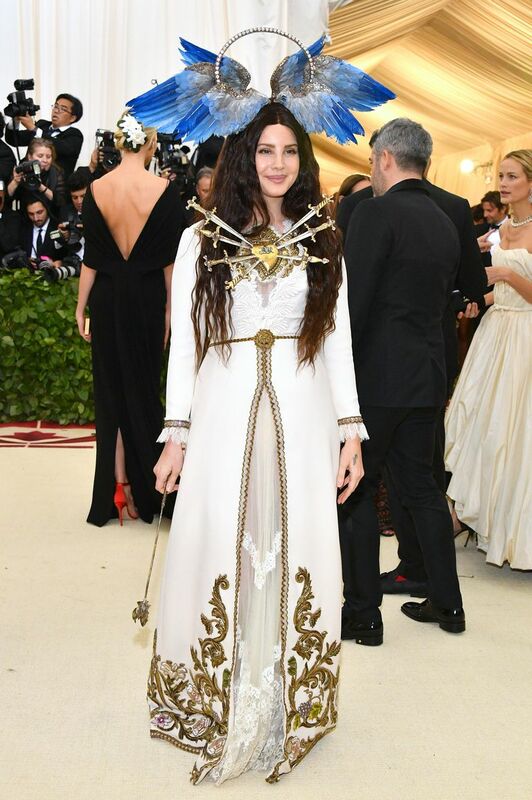 The most controversial head garment belongs to Olivia Munn, who said her chain-mail look was inspired by the Crusades. 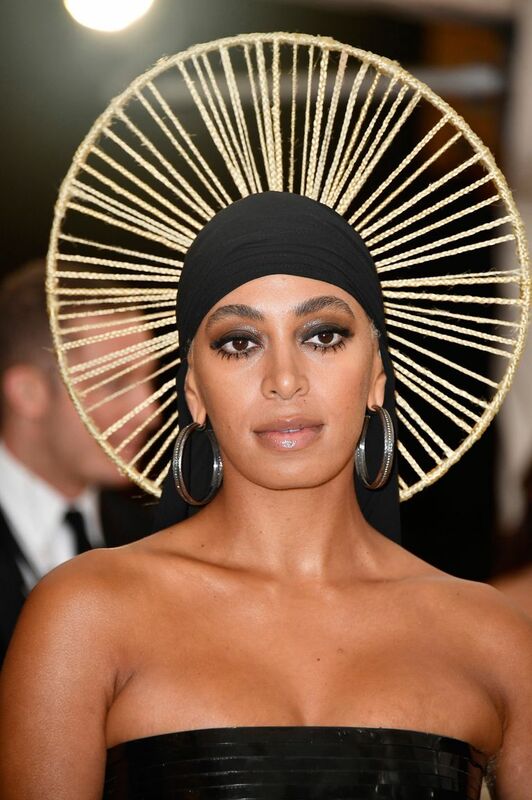 Meanwhile, Solange wore the most versatile piece: a crown that doubled as a du-rag. 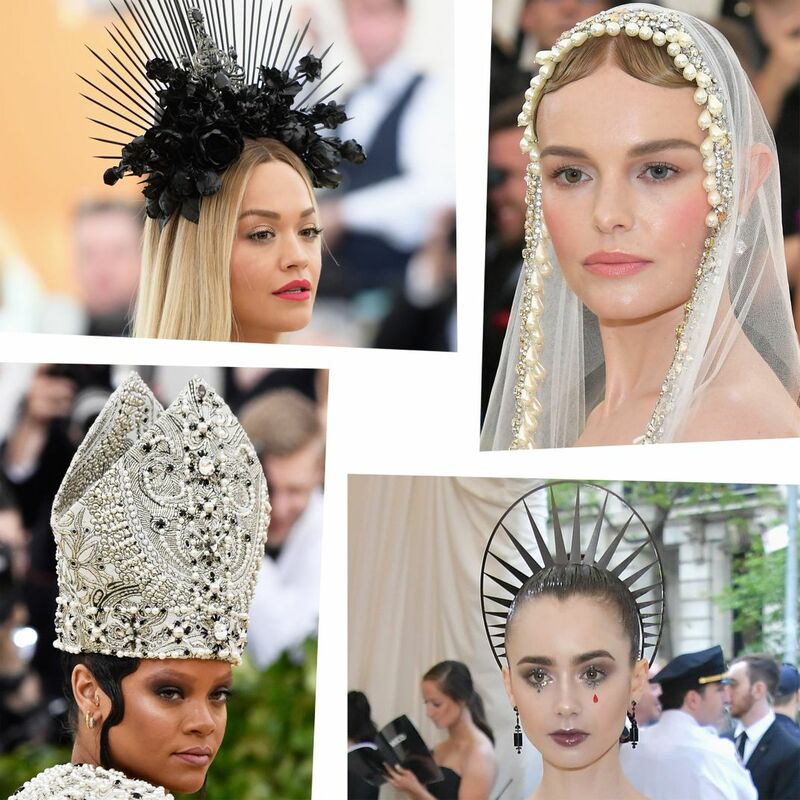 Below, we rounded up all the headpieces from the evening. 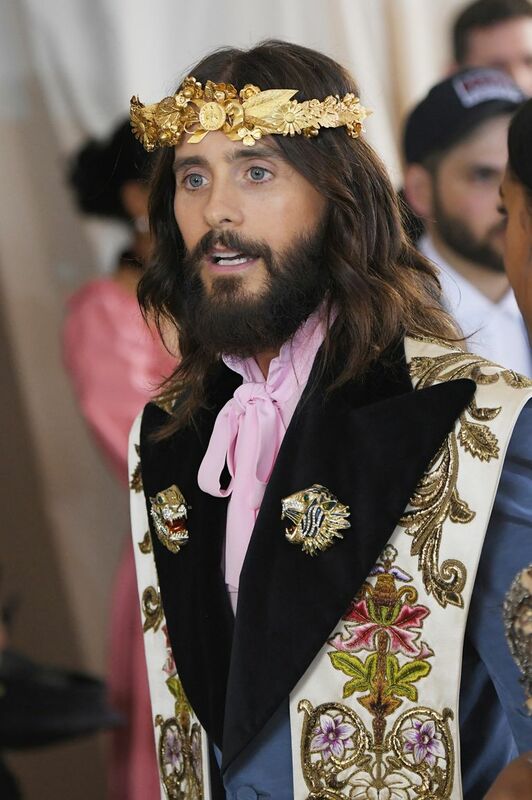 Scroll through to see them all.